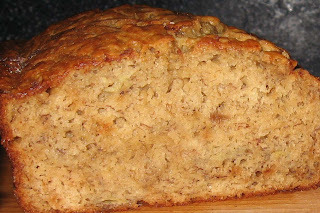 This is a big favorite at our house and a great way to use up overripe bananas. It’s perfect with a glass of chocolate milk! 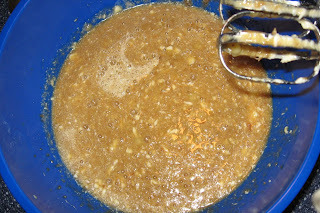 Add in the apple butter, eggs, milk, and brown sugar. 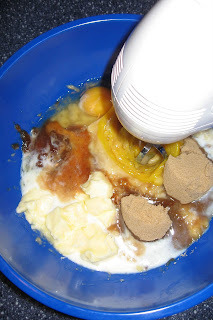 Blend with a hand mixer until everything is incorporated. Again, small lumps are OK. 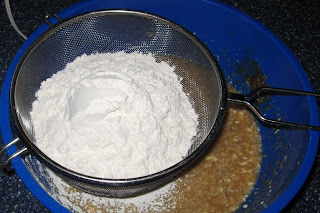 In a separate bowl, sift the dry ingredients (or gently shake them through a strainer, which works the same). 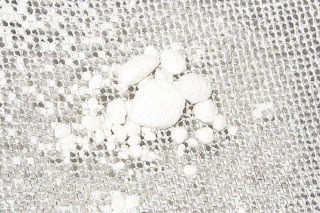 The cookbooks all say you don’t have to sift your flour any more, but you know why I do? 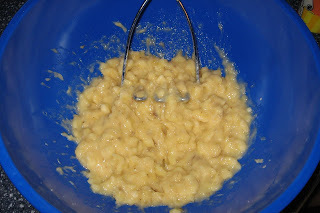 Because these lumps are *not* OK.
Add the dry ingredients to the banana mixture and mix gently with a spoon. When all the flour is mixed in, add any optional ingredients. Spray your loaf pan with cooking spray, and pour in the batter. Bake at 350 until golden and a toothpick/piece of dry spaghetti comes out clean, about 60 minutes. Cool in the pan on a wire rack for 10 minutes, then remove from pan and cool to room temperature. OK, who am I kidding? As soon as it comes out of the pan, everybody in the house is going to grab a piece because it smells sooooo good. Quick! Cut yourself off a piece and save it for breakfast tomorrow. Hide in the pantry and eat it if you have to. Thank you so much for adding our adoption button to your blog! You might just be the link we need to build our forever family. P.S. That banana bread looks FABULOUS! Love the step-by-step pictures! Great idea. Please visit my blog when you have a chance. 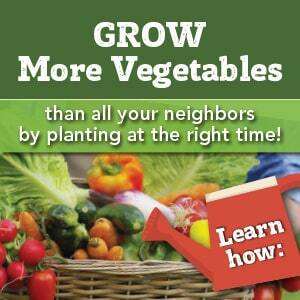 Lots of old recipes, country cooking and cookbook reviews (on Fridays). oh my goodness. YUM!!!! i made this yesterday and it’s almost gone today. i also made the applesauce to go in it…i feel like Laura Ingalls Wilder and loving every minute. thanks for this deeeeeelish recipe! !